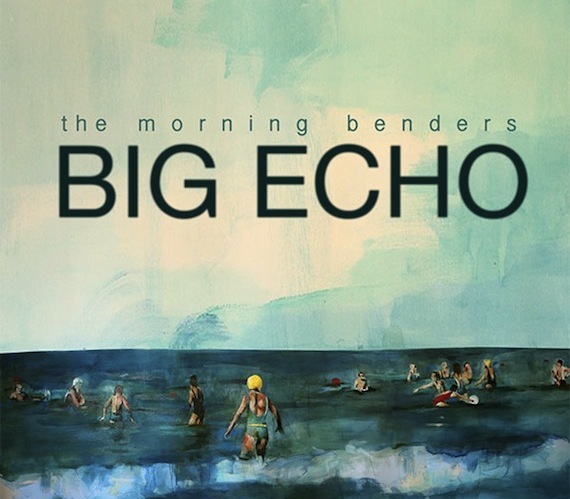 We will be discussing the Morning Benders sophomore LP, Big Echo, at length closer the date of its release (March 9th), but in the meantime I couldn’t resist posting the two sanctioned tracks that their label, Rough Trade, recently made available. After first seeing the video last week, I’ve probably replayed it no less than 25 times. Looking forward to checking out the rest of the album.